It was promised to be attached to Godzilla when the new Interstellar poster was revealed last week and now that Godzilla has been showing in so many parts of the globe, the full length trailer for director Christopher Nolan's Interstellar starring Matthew McConaughey, Michael Caine and Anne Hathaway has reached the online universe.Watch it below. 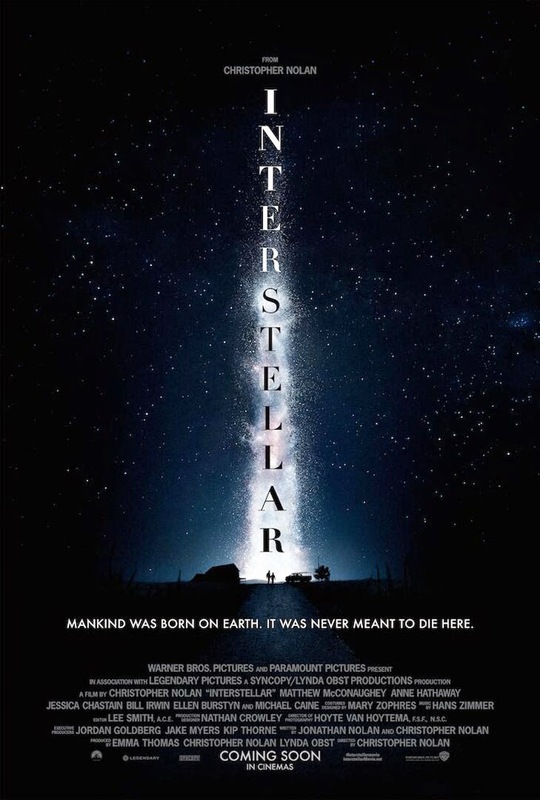 This is the actual trailer here but it is the second one though, the first one was released late last year however it did not include so may scenes and plot details from the Interstellar movie itself unlike this one. Right now, the trailer tells the Earth is in bad shape and human is facing famine and eventually extinction, Michael Caine's character says there is no help we can find within our own solar system and an Interstellar travel is the only way for humans on this planet to survive.